Thanks so much for the mention here in your Follow Friday column! You're so welcome for the mention! And yes, we bloggers do love it when readers leave comments. Thank you so much for stopping by and leaving your kind comment on my blog. I really do appreciate it. I know what you mean--Kitchen Sink Genealogy--what a clever blog title! Thanks so much for stopping by and I hope you have a great weekend! Thank you for including me in this weeks post! I look forward to reading the other links! You're very welcome! Thank you so much for stopping by and have a wonderful weekend! As always an information-pact post! 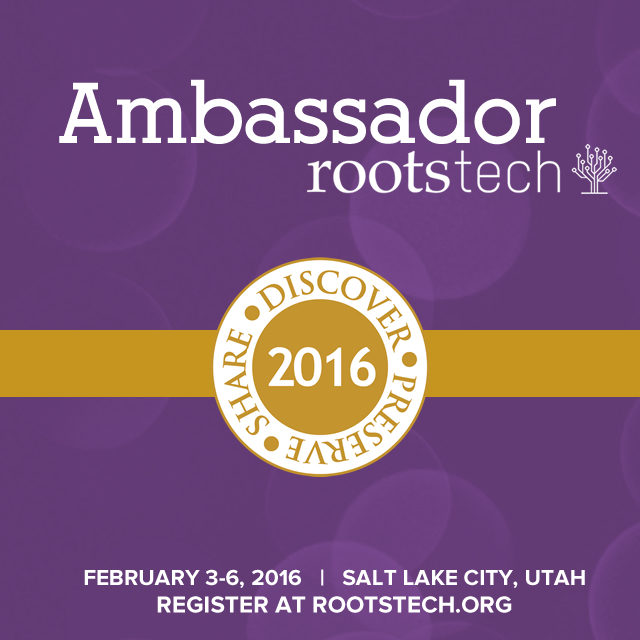 I really appreciate the Rootstech additions as well. Thank you so much for your kind comments! And I'm glad you like the addition of the RootsTech blogs too. Thanks so much for visiting www.kitchensinkgenealogy.com, and for highlighting my Rootstech blog post here. Enjoy the rest of the conference! You're so welcome! What a great name you've chosen for your blog! I hope you enjoy the rest of RootsTech as well. And thanks for stopping by! Thanks so much, Jana, for listing two of my blog posts. There are so many great posts coming from RootsTech, and so many discussions on Facebook and Twitter that I don't know how you could pick this list! I'm glad you did though because I'm too exhausted to read any blogs now, and I'll have somewhere to start reading when I get to the airport. You're so very welcome! You did a great job on the panel at RootsTech! I've been watching the live streaming sessions. They've been wonderful and so full of awesome information. Thanks so much for taking the time out of your busy schedule there at RootsTech to stop by. And have a safe trip home. You're very welcome! I'm so glad you like the blogs I listed in today's Fab Finds post. I hope you have a wonderful weekend and thanks for stopping by! More wonderful finds, Jana! And thanks for the mention... I found some new blogs to follow. You're so welcome for the mention! I hope you have a great weekend and thanks for stopping by! 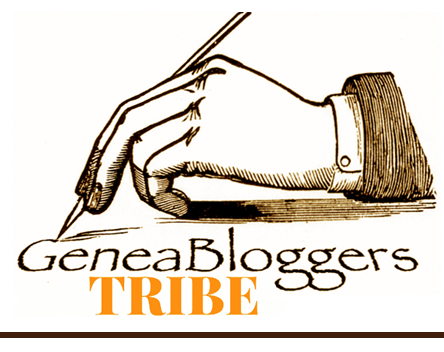 Thanks so much, Jana, for listing my blog post from Generous Genealogists in your Follow Friday–Fab Finds list!! You're very welcome for listing your blog in today's Fab Finds post! 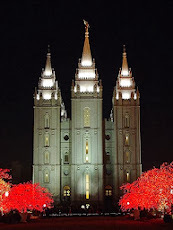 Hope you enjoy the posts about RootsTech. I didn't attend in person, but the live streaming sessions were fabulous.